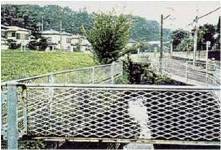 In Komaki River, the water quality was deteriorated by urbanization and the river was named the "dirtiest river in Yamagata Prefecture" each year from 1996 to 1999. 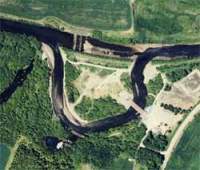 People in this area suffered from the serious deterioration of the water environment. 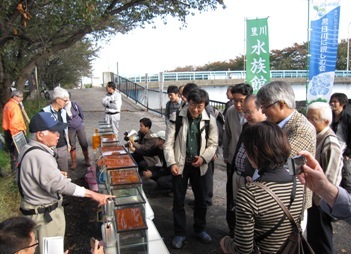 Under the circumstances, local residents voluntarily established "a group to clean up the Komaki River of Sakata City" and are conducting purification activities earnestly. 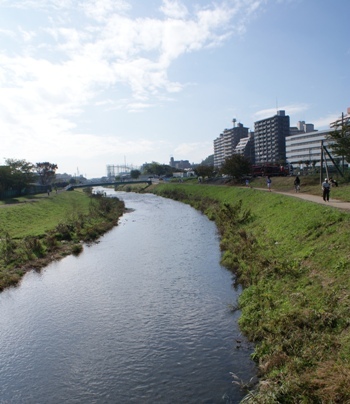 As an approach to utilize the existing agricultural water and the agricultural facilities to improve the waterfront environment, a project to flow the purified water (ambient water) from Mogami River to Komaki River by changing the place where agricultural water is discharged started in 2007 for the first time in Japan. 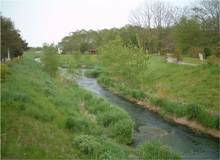 Thus the water quality has been improved. 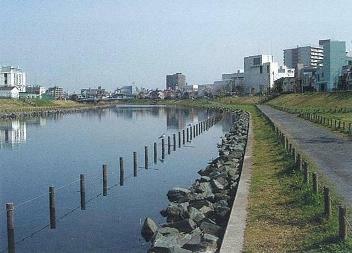 Shimabara City, which is likened to a small Kyoto surrounded by rich nature of the sea and the mountains, was called "a lagoon city" from old times because water cultivated by the Unzen mountain chain sprang out in many places in the city. 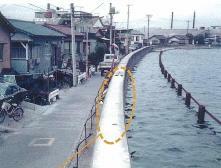 However, Shimabara was greatly damaged by the eruption of Mount Unzen-Fugen. 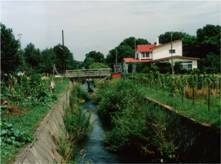 Since then, the reconstruction of the city has been promoted by attaching weight to "water". Urban development under the theme of "water" was started and pocket parks, public drinking fountains, ponds, objet d'art, etc. have been constructed. 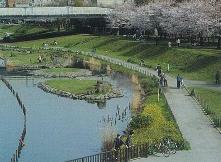 Today, efforts are made to secure good landscapes and pleasant and comfortable pedestrian traffic lines and form attractive urban centers to collect visitors by improving the facilities using springs seen in various locations in the city through the Shimabara City spring network improvement project. 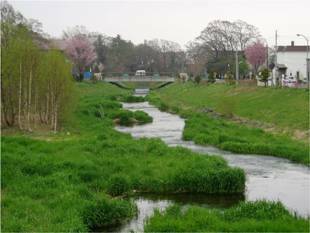 Shimabara Spring won the "Handmade Homeland Award" and was selected as one of the 100 water hometowns and 100 famous waters. 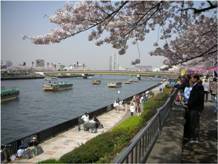 The river bed of Kinu River has been lowered largely due to a decrease of sediment supply and gravel quarrying. 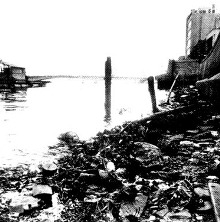 As a result, problems such as immobilized gut for ships, single-row-shaped shoals, a decrease of the flood frequency in the riverside, invasion and overgrowth of alien species such as eragrostis curvula occur and the original pebble riverside is being lost. As it is important to conserve and regenerate the plants that grow on the pebble riverside such as aster kantoensis (one of the endangered species) in particular, a natural regeneration project is being conducted to restore the pebble riverside and the natural environment with aster kantoensis and create an environment where native riverside organisms can live and grow sustainably.